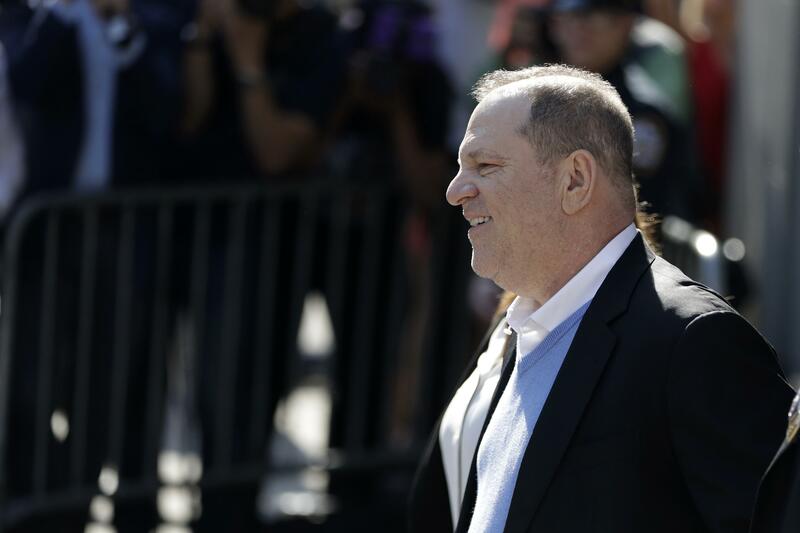 UPDATED: Fri., May 25, 2018, 11:25 a.m.
NEW YORK – It was the moment the #MeToo movement had been waiting for: Harvey Weinstein in handcuffs. Published: May 25, 2018, 8:23 a.m. Updated: May 25, 2018, 11:25 a.m.